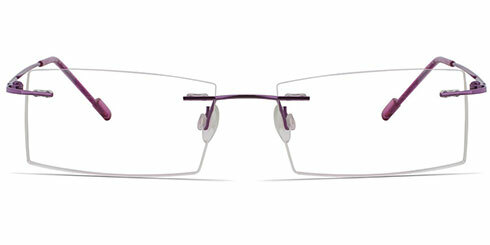 It is often said that the eyes are the window to your soul. 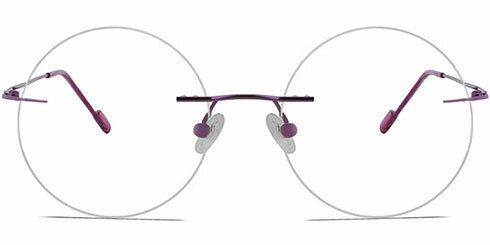 However, people with glasses often feel that their eyes are not clearly visible behind thick frames. 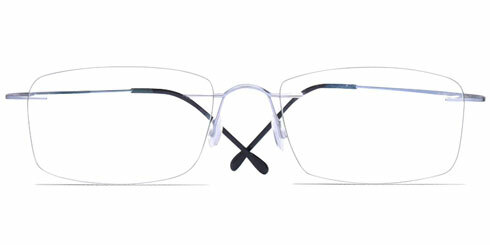 They also believe that glasses steal their facial beauty. 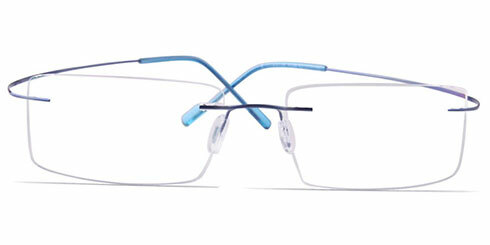 If you have similar thoughts, then rimless glasses are the perfect solution to your problem. 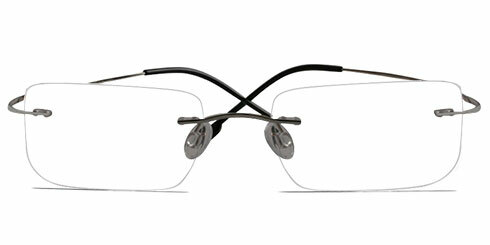 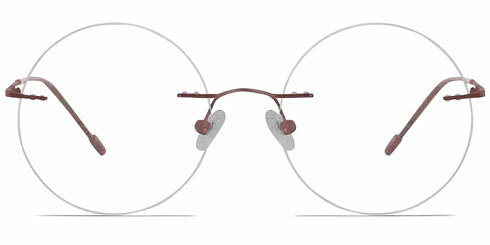 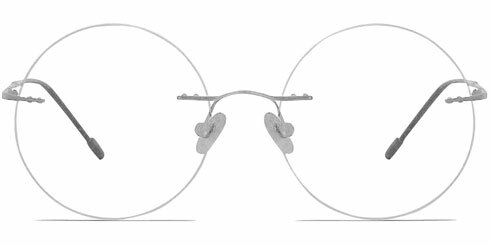 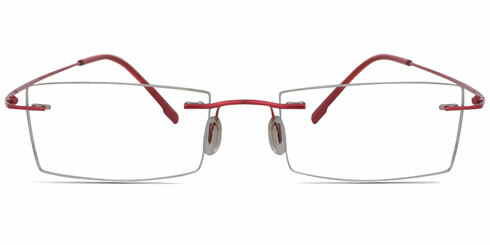 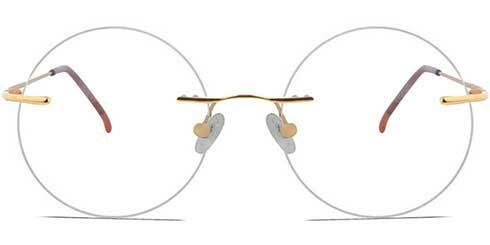 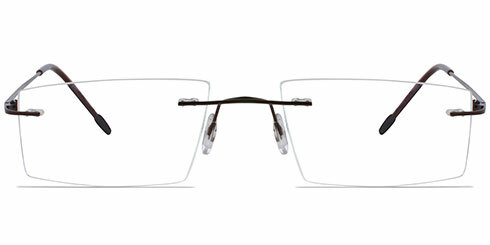 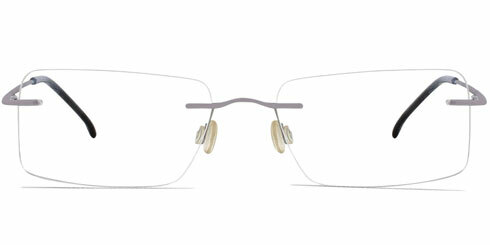 Rimless glasses are just lenses mounted on metal temples and a nose bridge. 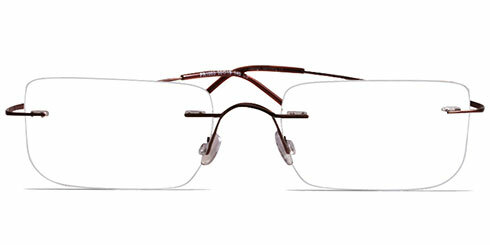 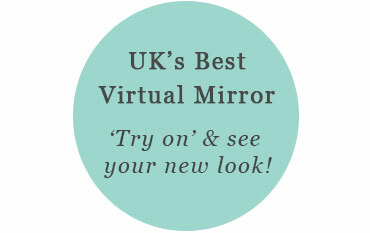 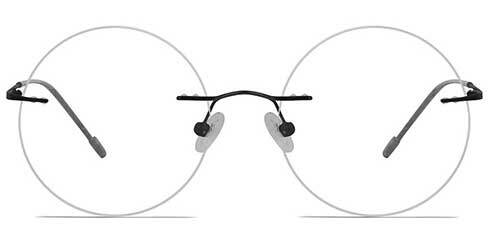 Not only do they give crystal clear visibility to your eyes but also have a timeless minimalistic appeal. 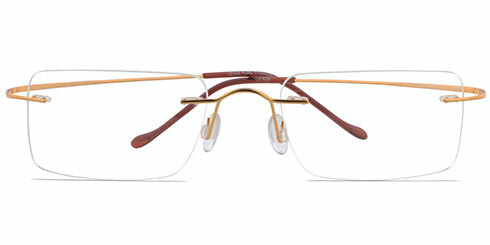 They hold the power to make the wearer look trustworthy and genuine. 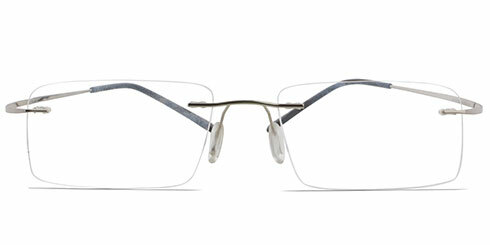 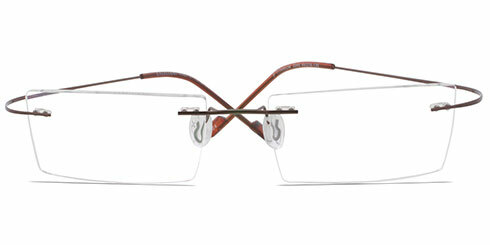 Rimless glasses emerged during the fag end of 19th Century and were extremely popular till mid 20th Century. 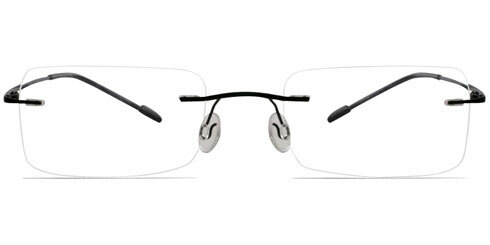 They still continue to be a coveted choice for professionals and students because of their sleek look and non bulky appearance. 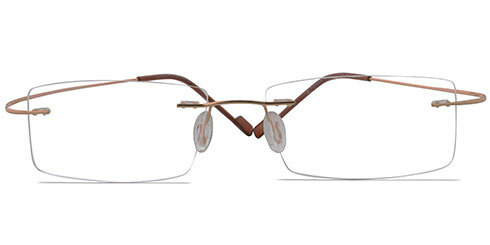 In fact, round shaped rimless glasses were widely sported by John Lennon and they were a huge hit back in the Flower Power days. 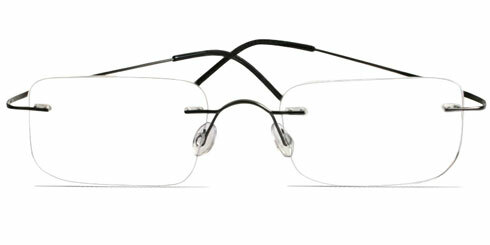 Famous Hollywood celebrities like Tom cruise, Ashton Kutcher and Kate Bekinsale have been spotted wearing rimless frames. 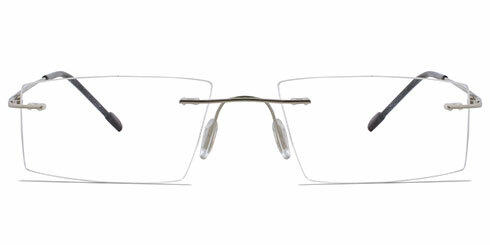 Late Apple CEO Steve Jobs and politician Sarah Palin have also popularised these glasses. 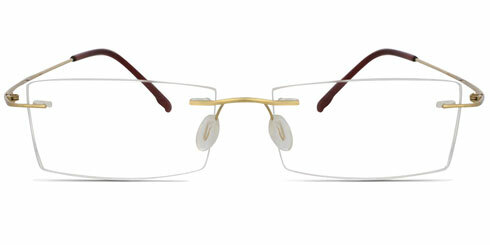 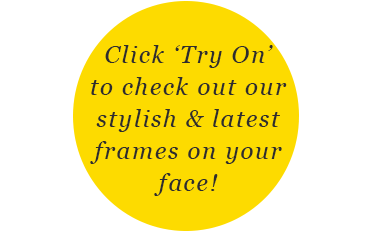 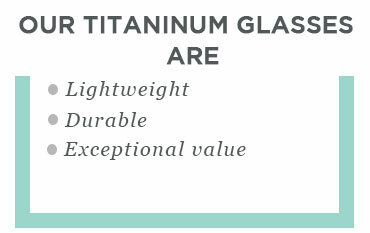 At Perfect Glasses, we house hundreds of affordable and designer rimless glasses from popular brands like Soul, English Stripe, English Trend, Tommy Style, Guess, Robins, Laurel Dale, Olive, Dyemasters, MK, Eragon MTE, English Young, Simon, Cooper, Heritage, MTC, Fine Line, Cooper, Gold, Flam and Bolton. 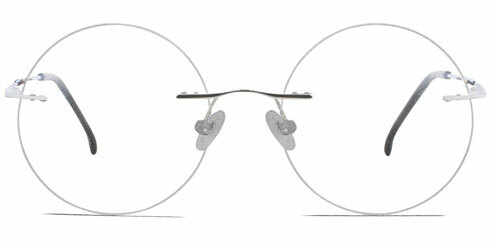 With so many different types and shapes of prescription eyeglasses, one may get confused about zeroing on the right pair. However, if you are looking for a pair that is weightless, affordable and has a stunning look, then rimless frames are the perfect minimalistic glasses for you.